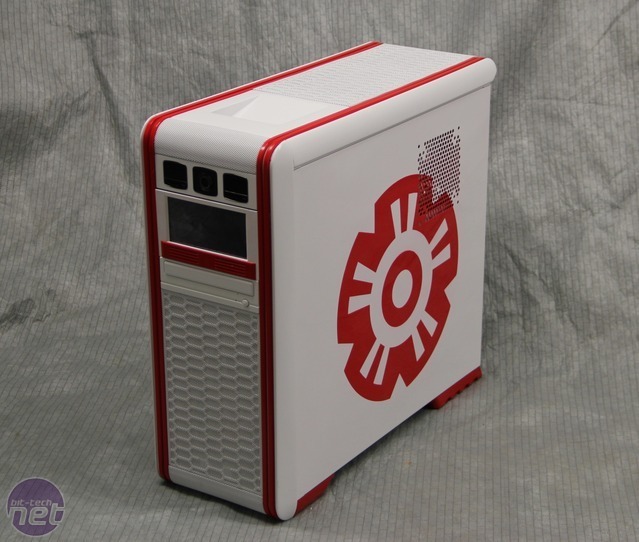 We launched our very own database of PC mods - the Case Mod Index at the start of the year and we now have over 90 completed projects listed for you to ogle at. 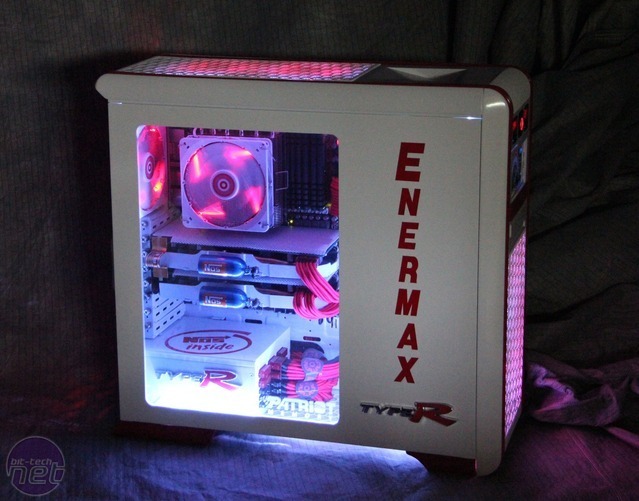 They're all sorted by case model and manufacturer, and whether they're water-cooled, making it easy to see what other modders have done with a particular case, or simply as an easy way of viewing a whole load of completed projects. 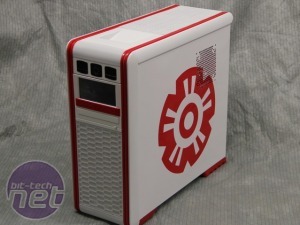 This month we've added godlike HTPC case manufacturer Origen, as well as new cases from Lian Li which have been modded. 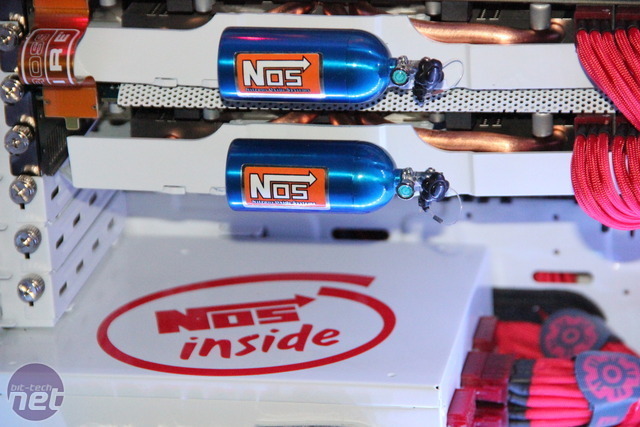 Every month, PC modding and water-cooling etailer Specialtech is dishing out a prize to one lucky person that has entered their project. So if you haven't already, send us your project's details following the instructions below. 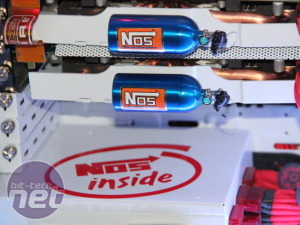 The Case Mod Index now has an awesome sponsor in the form of UK modding and watercooling etailer Specialtech. 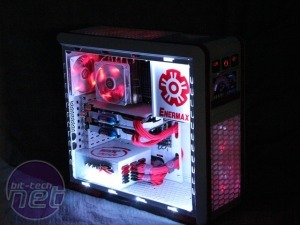 Submit your case mod and you could be in with a chance of winning an awesome Xigmatek Aeigir CPU cooler. One will be up for grabs every month and we'll be shipping the prize world-wide so everyone can enter. This month the winner is cobalt6700, who added several projects to the index recently. Well done! We'll be in touch. This is not for scratch-built cases and make sure your project log's photos are visible - ie you're photobucket account hasn't expired! We'll be adding more projects to the database regularly so be sure to check back often to see all the new projects! Back to this month and we've spotted for fantastic projects that have recently been completed. 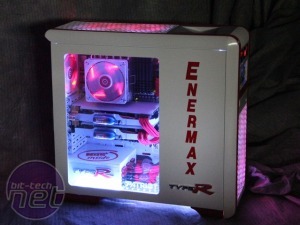 First up is Fulmo - Type R by BOBDBONE - a rare Enermax case mod. There's a modding masterclass in this project log with some great painting work and attention to detail. The end result features fantastic use of lighting to illuminate the chilly white interior and we love the Honda Civic Type R theme too - complete with nitrous oxide canisters. You can see more of Fulmo - Type R over in BOBDBONE's project log. Head over the page to see more eye-candy. 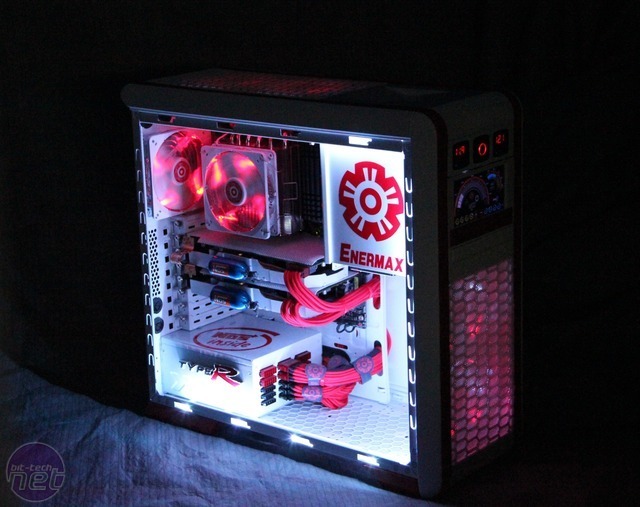 Double Mod of the Year champ Attila looks set to return to competition with his stunning new project.